The business is owned by husband and wife, David and Shelley Struthers. Their Canadian travels in 2005 allowed the Struthers family to spend time researching recipes that might offer interest and dynamic use of their berries back in NZ. 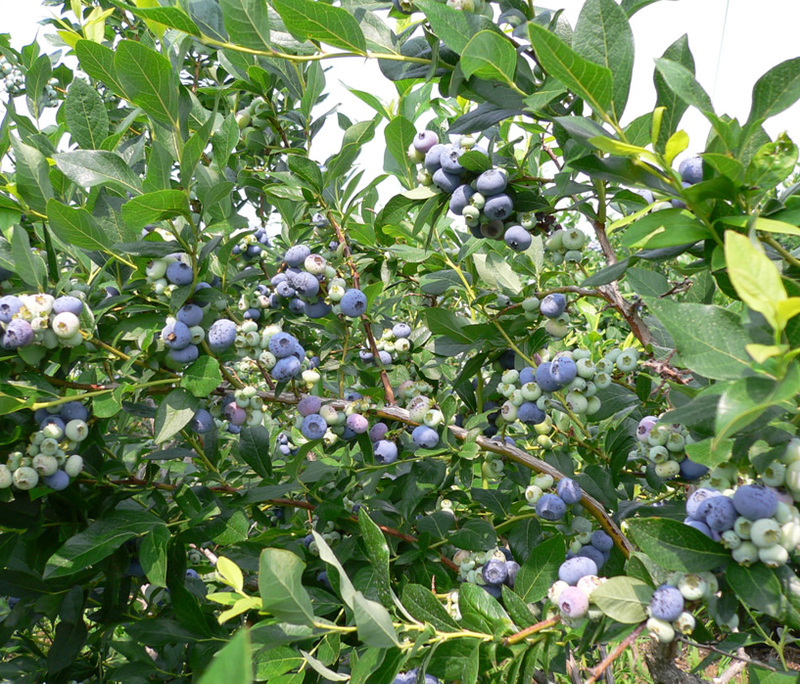 Ontario and Quebec are home of both the smaller wild and domestic Blueberries. In the Muskoka (North East Ontario) David and Shelley experienced the wild blueberries growing naturally on forest edges. It was also here they were exposed to the delights of Cranberries. Many tastings later they came back inspired by the simplicity and flavour of local recipes. The Blueberry, Cranberry and Rhubarb Conserve and Blueberries in Peach Schnapps (with baked cheese cake) in particular reflect the combination of these experiences. Made with great delight and warm memories of their Canadian friends and the Blueberry and Cranberry farms that were visited.